The first time I offered my ‘Writing in the House of Dreams’ workshop series I was slightly concerned that several of the people who signed up were therapists who had worked in an interpretative way with clients’ dreams in their professional life. Dreams can be an invaluable source of insight into waking life, but if you only focus on that you can miss the greater opportunity they offer, to enter and engage with the dreamworld on its own terms and experience it as a completely different kind of reality. In order to do this, in workshops, we share dreams as simply things we have experienced, and don’t try to interpret them any more than we would try to interpret the events of waking life. It’s a discipline, because in Western culture we are so centred in the material life and our first instinct is to try to analyse and make sense of things. A train going into a tunnel? We know what that means! But what if it’s just a train going into a tunnel? Then the experience of dreaming is fundamentally changed. Dream-working in this way gradually expands the mind to inhabit wider realities, instead of just shedding light into some of the corners of this one. When I’m mixing dreaming with writing in workshops, we begin by sharing a dream; we take material from the dream to spark a piece of creative writing, and then we share the writing. The dream-sharing and the writing-sharing feel exactly the same, as in neither case do we try to analyse any connection between the dreamer/writer’s personal life and the stories they bring. There is a connection, of course. A writer shows the tones and colours of their own personality, experience and ways of being in the world in all their writing, but as with dreams, if we try to extrapolate more than that, we are likely to make mistakes based upon our own experiences and assumptions. Writing and dreams are creative processes, and that’s both the value and the joy of them. They don’t literally tell our story; they don’t all refer to the narrow facts of our life. They can take us anywhere, if we are ready for the adventure. 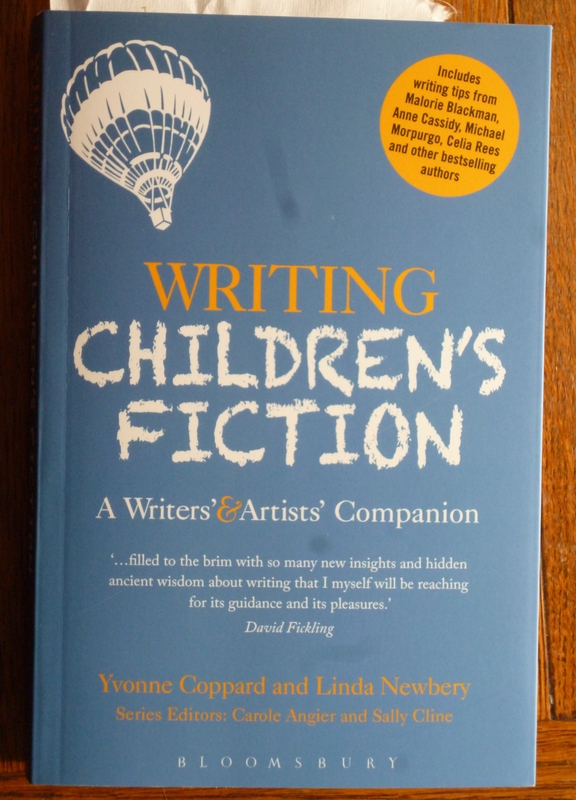 I was delighted to discover this review by Susan Price on her ‘Nennius’ blog recently, because she totally gets what I was trying to do in the book that relates to the workshops, Writing in the House of Dreams. Actually, she describes it better than I managed to myself and, with her permission, I’ve changed my amazon book description accordingly! 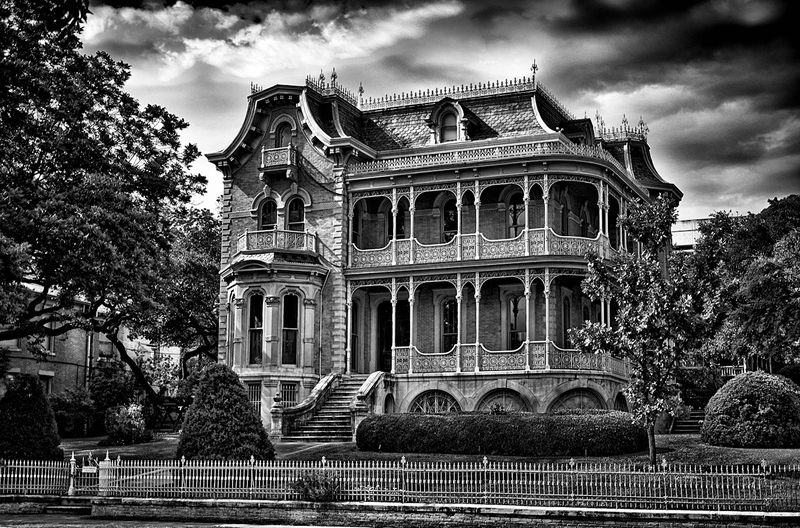 I loved Abi Burlingham’s post Diary of 2014 so I’m shamelessly nicking the idea for the House of Dreams. At the turning of the New Year, I always look back and take stock of the old, as well as focusing my goals for the year to come. In day-to-day life, it can sometimes feel like work is the most important thing, but when I look back, I can clearly see it isn’t. So here are my highlights of 2014. 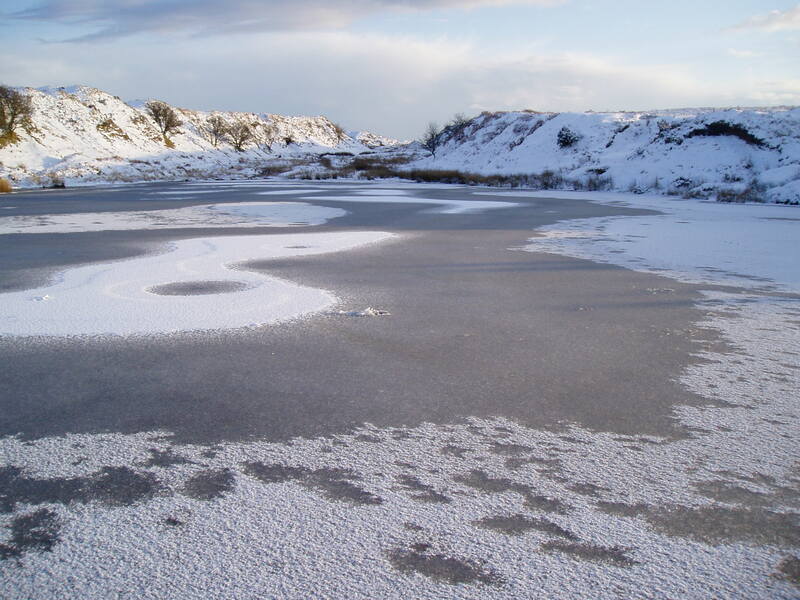 I started the year with a new experiment – two Saturday workshops, ‘Writing the New Year In’ and ‘Under the Ice: Writing in the Chilly Heart of Winter.’ I always enjoy bringing people round my kitchen table to write, and eating together in the middle of a whole day’s writing turned out to be icing on the cake. I’ll definitely be offering more Saturday workshops in 2015. I met up with lots of writing friends at the Scattered Authors Conference in Peterborough. Peterborough’s a long way from Cornwall but the drive took me within a hop skip and a jump of Oxford, so I stopped off on the way home to spend the afternoon with my younger daughter. 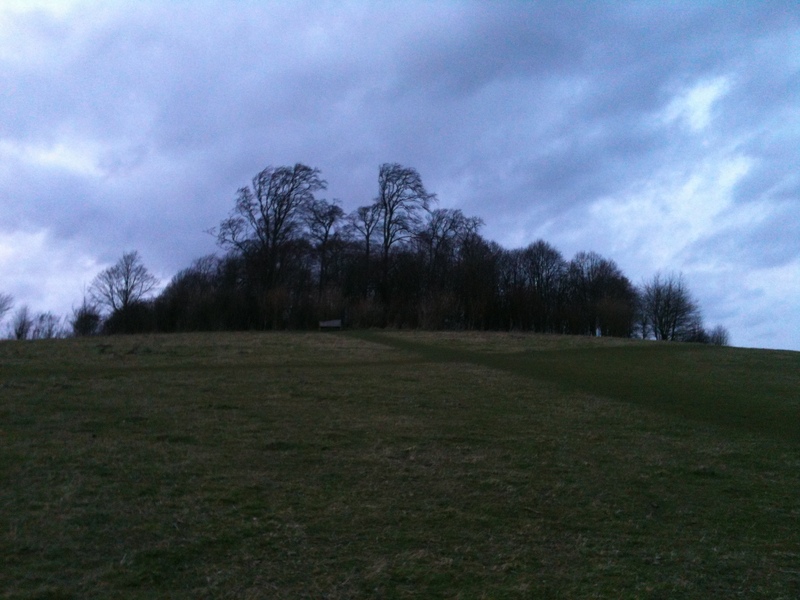 We had the most delightful evening walk on Wittenham Clumps and supper in a riverside pub. 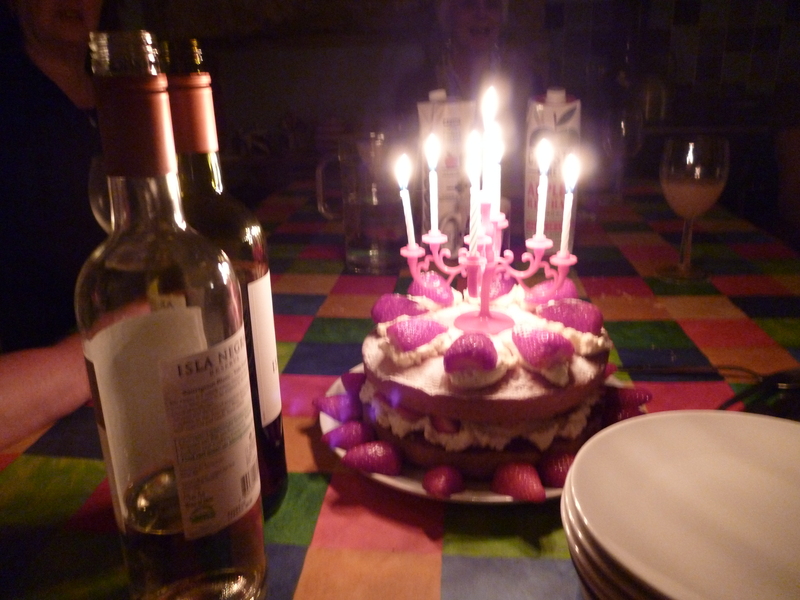 My birthday is in March, and I love my birthdays, however many I have. All my kids came down to Cornwall, plus their partners, and we had a really fun few days just messing around. 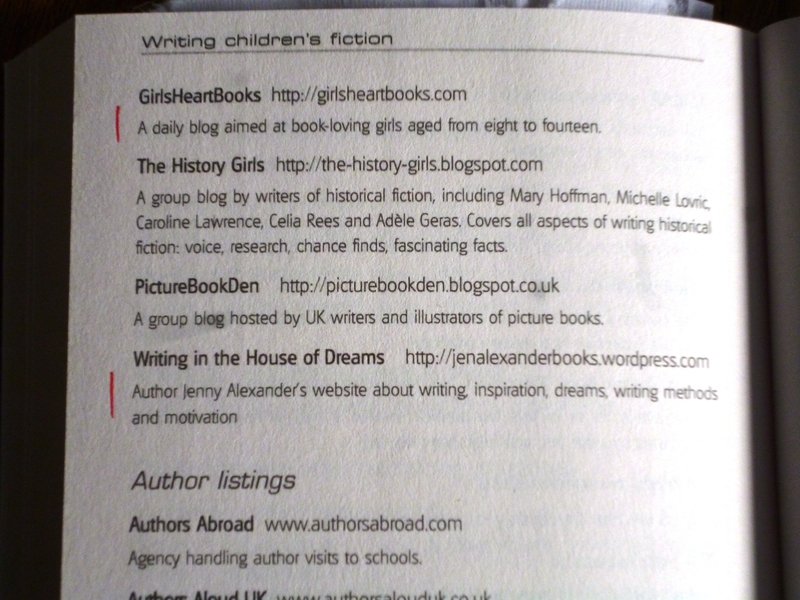 In April, I finally decided enough was enough with trying to get permissions for all the quotations I wanted to use in Writing in the House of Dreams, which was a great relief. 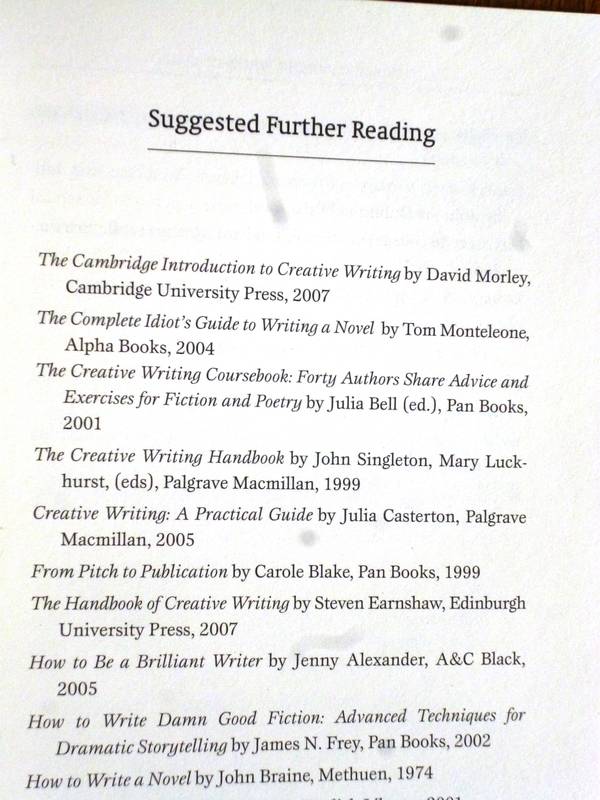 I substituted the ones I hadn’t been able to get permission for with some quotes from older books which were out of copyright. 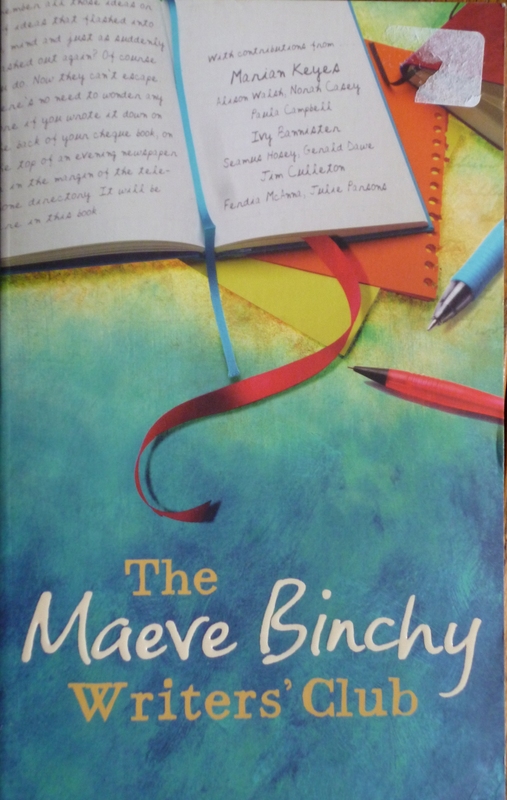 I will never write another book with lots of quotations – I’ve blogged about it here. I joyfully embarked upon the actual publishing process, finding an editor and a designer for the covers and layouts. A trip up to London to visit my sons was definitely the highlight of May, and while I was there I stayed one night with some great friends who years ago were my editors, and had lunch the next day with writing friend, Jennie Walters. Time to shake out the tent for the first camping trip of the year! I met up with some friends down at the far end of Cornwall in Treen. The last time we camped together was a couple of years ago at Scourie, on the North West coast of Scotland. 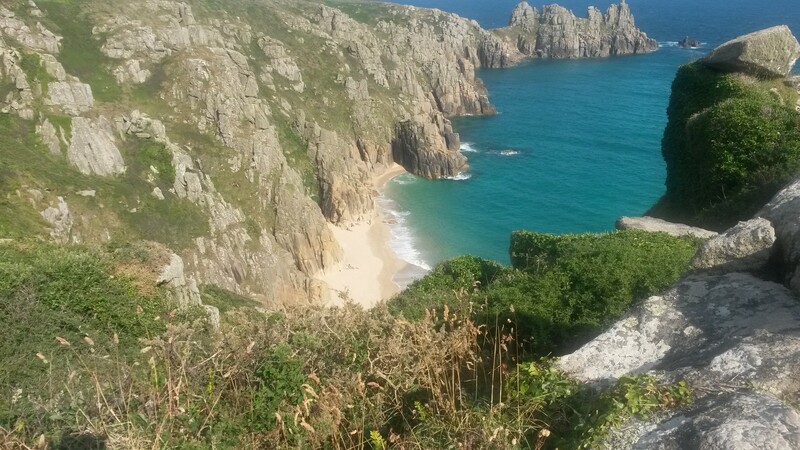 Fabulous campsite, fabulous beaches, fabulous night at the Minack, just a short walk across Porthcurno beach from the site. I also felt comparatively efficient for a change, because they forgot their tent poles! 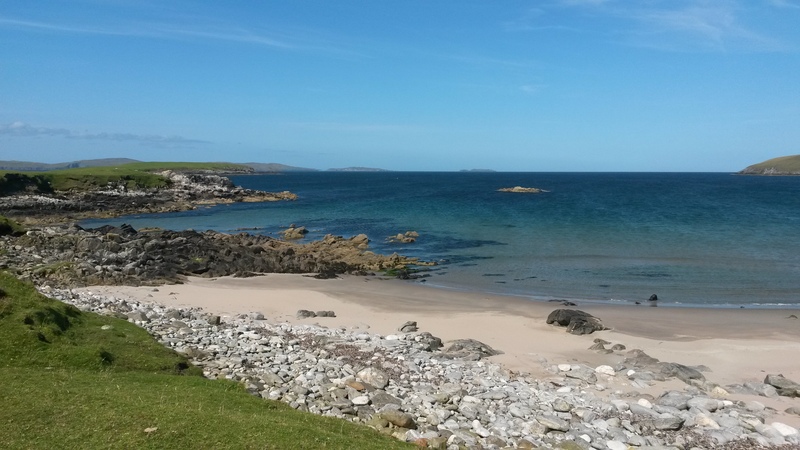 July started with the Scattered Authors’ retreat at Charney Manor in Oxfordshire and finished with a glorious couple of baking hot weeks in the tent on Coll and Tiree. 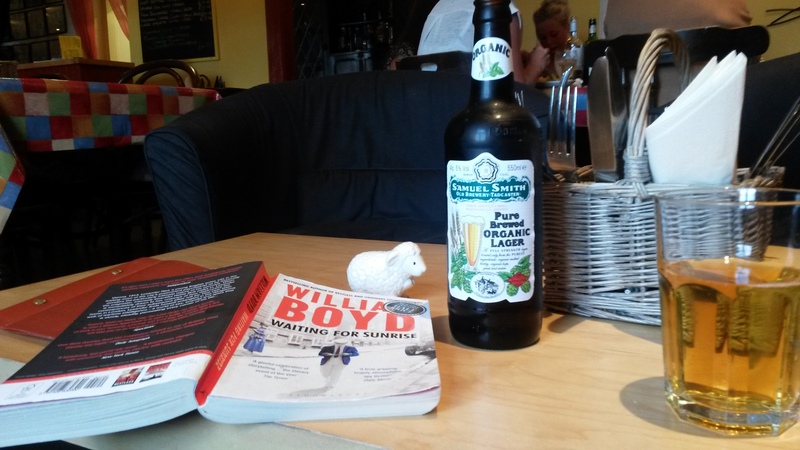 Last evening on Coll – a good book and a comfy cafe. Bliss! When I’m camping on my own, I find lots of people talk to me, so it can be surprisingly sociable. On up from Coll and Tiree to Orkney to stay with my older daughter and her partner, before cramming ourselves and all our camping gear into her little car and taking the ferry to Shetland. 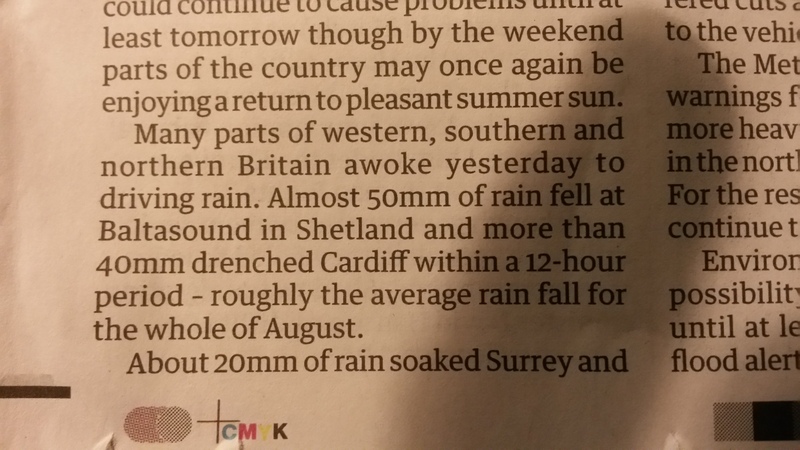 Baltasound in Unst, where we were camping, made the national papers for rainfall the first night we were there. But on the upside, we happened to be camping in the garden of a hostel with a warm kitchen and a big washing machine, so we had lots of tea and toast through the small hours with other campers who had also got flooded out. Home again, and a frantic time getting ready to launch Writing in the House of Dreams. I got the covers and edits for my next children’s book, The Binding and remembered how much easier it is being published when you’re not doing everything yourself! 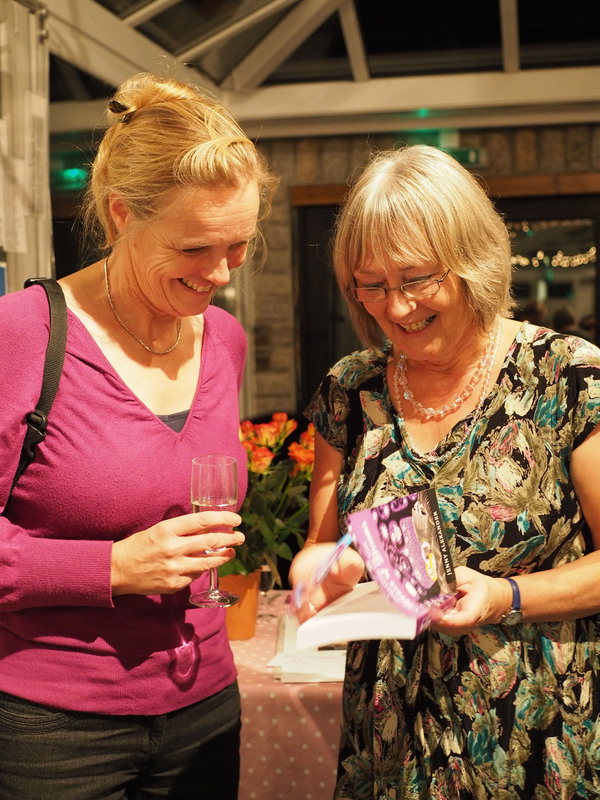 My book launch! Three of my children made it, coming down from Orkney and London, and so did my ex husband, from Brighton. Our youngest had just started a new job and unfortunately couldn’t get any time off. I was really grateful to have them there because launching my child-of-the-heart book into the world turned out to be really emotional. Some very enjoyable promotional events for Writing in the House of Dreams, including a day in Totnes Library and an evening at View the Gallery, two of my favourite places, run by two of my favourite people. Then there was a weekend at Daymer Bay with a dozen friends, which was brilliant, and a weekend of sacred and spiritual singing at Cullacott Manor with ace singing teacher Abbie Lathe, where we chanted by candle light for an hour or more between workshops. Magical. Well, December’s all about Christmas, isn’t it? Family and friends. Looking back over my year I guess it’s pretty clear that those are, as they always have been, my most important things. 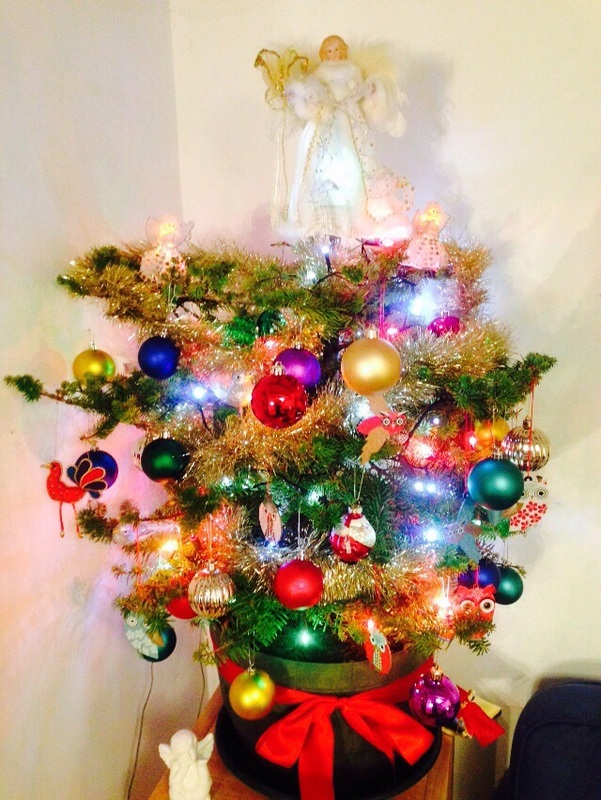 This year’s tree – I’m going for the understated look! When I started this post, I was intending to tell you about the highs and lows of my working year, but you already know about that if you’ve been following my blog. I’m not sorry I put so much time and effort into learning about self-publishing. I think it will free up and enable my writing from here on in, because I won’t have to be so tied to trying to please the market. I can be more adventurous. But I feel very frustrated that I’ve only had a few months in the whole of the year when I was able to fully immerse myself in new writing. I can’t wait to get back to it in 2015. Thank you for visiting the House of Dreams this year. 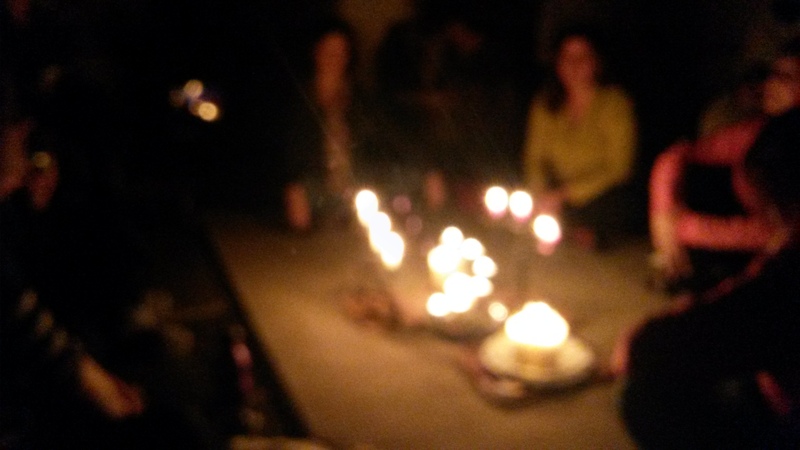 May 2015 bring you lots of happiness and new creative adventures. What would you write if you were writing your life? This reminded me of a dream I had just after the New Year, when I was planning my writing and other work projects for 2014. Specifically, I was thinking I should probably stop messing about with self-publishing my dream book before I actually started spending money on it, and concentrate on writing some proposals for books that might find a publisher and bring some money in. In my dream, I was walking briskly along a tarmac path towards the station, in a stream of other people who were all wearing suits. I noticed the person in front of me was Deborah Meaden, the millionaire businesswoman from Dragon’s Den. The path rose to the left over a long wide bridge, but I saw a little dirt track dipping away just before it, and made a diversion. Several people rushing by onto the bridge called me and told me I was going the wrong way and I would miss the train, but by then I could see that the path led down to a long sandy beach. The sea was coming in and the space under the bridge was under water, but I could paddle along the very edge, and as I did so, I suddenly saw hundreds of brightly-coloured fish swimming around. Stopping to watch them, I noticed there were other creatures swimming in the shallow water too – little crocodiles and lizards, hippos and tiny elephants. I stood there transfixed, overwhelmed by feelings of wonder and gratitude. Everyone’s life is particularly lit up by different areas of experience. For me, like my friend, it’s the inner world that feels most exciting. In dreams and imagination I’ve been to wonderful places and seen amazing things, and those travels are as vivid in my memory as other people’s memories of travels in the outer world. One of the memoirs I’ve found most gripping is Jung’s ‘Memories, Dreams, Reflections’ and the memoir strand in my own ‘Writing in the House of Dreams’ is very much the story of my dreaming, which is the great adventure of my life. Inner or outer, the adventure’s the thing. Writing is a way of seeing, and understanding where the power that drives your life is, and the joy. I love that some people will bring ‘lots of exciting adventures’ they’ve had in the outer world to these workshops, and others the thoughts and imaginings that have lit up their life from within. One of the great things about teaching workshops is that you get to meet some very talented, interesting and likeable people. With the kind of workshops I do, such as ‘Writing the Tarot’ and ‘Writing in the House of Dreams’, most of the people who come also have a real sense of adventure. Cue Paul Farrington, a keen traveller and talented young writer and photographer, who has done a number of courses with me now. At the last workshop before Christmas, Paul brought me a present, and here it is – a large print of a photo he took in America. I’ve been contemplating this picture over the holidays – how we can see the outside in wonderful detail, but we can only imagine what lies inside that spacious interior. The dark windows reveal nothing; they only reflect back the world outside. We are the House of Dreams – the outer life so clear and familiar, the inner world often caught only in glimpses, or sometimes completely ignored. Dream-recalling and creative work of every kind are keys to getting right inside, having a proper look around and making yourself at home. That’s the great joy of writing for me. It enables you to inhabit more of your Self. Dreamworking does the same thing. Thank-you for following, commenting, tweeting and sharing on facebook throughout 2012, and may your 2013 be rich with wonderful dreams and writing.